I have an unquenchable thirst for learning, and I love to read. Nothing makes me happier then when I learn something new while reading and exploring new resources! My students experience my passion for learning daily and agree that this job is made for me. All the artifacts on this site represent my work at McDaniel college and follow the AASL Standards for Initial Preparation of School Librarians. 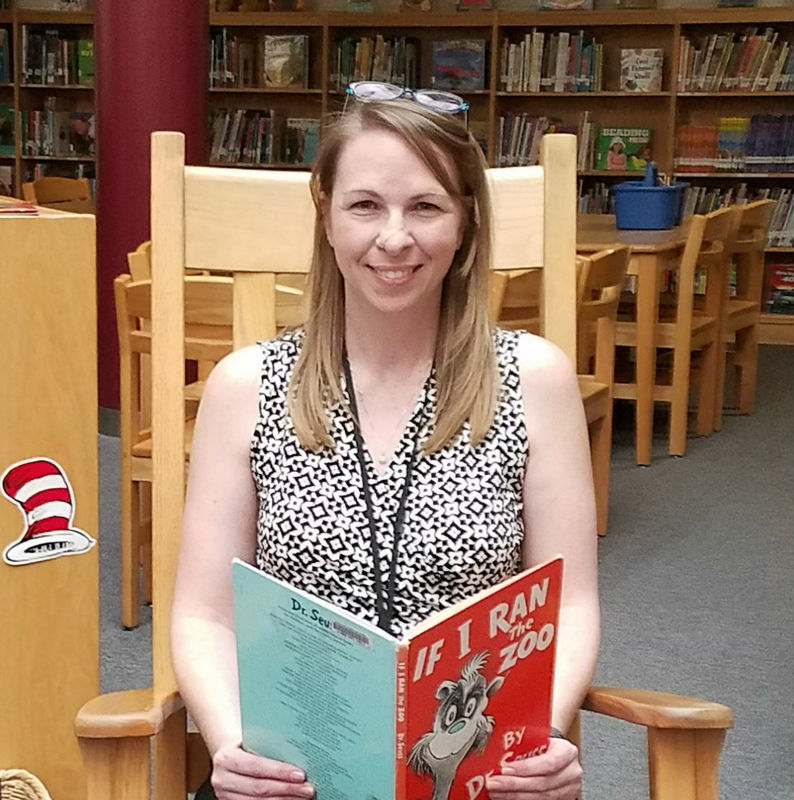 ​The mission of my school library is to foster a love of reading and learning and to provide a wide variety of materials and services that ensure students become self-sufficient, responsible, and knowledgeable members of a global community. Ensuring that each student is challenged to reach his or her potential. Providing a safe, nurturing, and academically stimulating learning environment that respects students' intellectual freedom. Ensuring that diversity and commonality are valued. Developing and implementing curriculum and assessments in collaboration with classroom teachers. ​​​Every student and staff member embraces diversity and possesses the skills, knowledge and confidence to positively influence the larger community.